Please specify which side to be reduced. 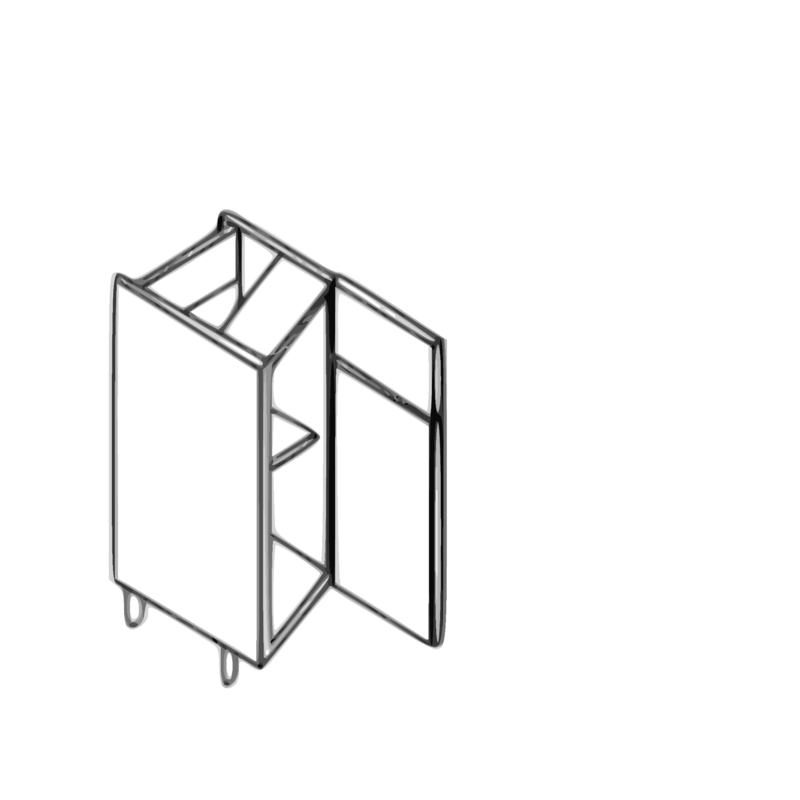 DB30a 18 degree angle, door required 1 x570mm x 296mm and drawer front 140mm. DB40a 27 degree angle, door required 1 x 570mm x 396mm and drawer front 140mm. DB50a 22.5 degree angle, door required 1 x 570mm x 496mm and drawer front 140mm.